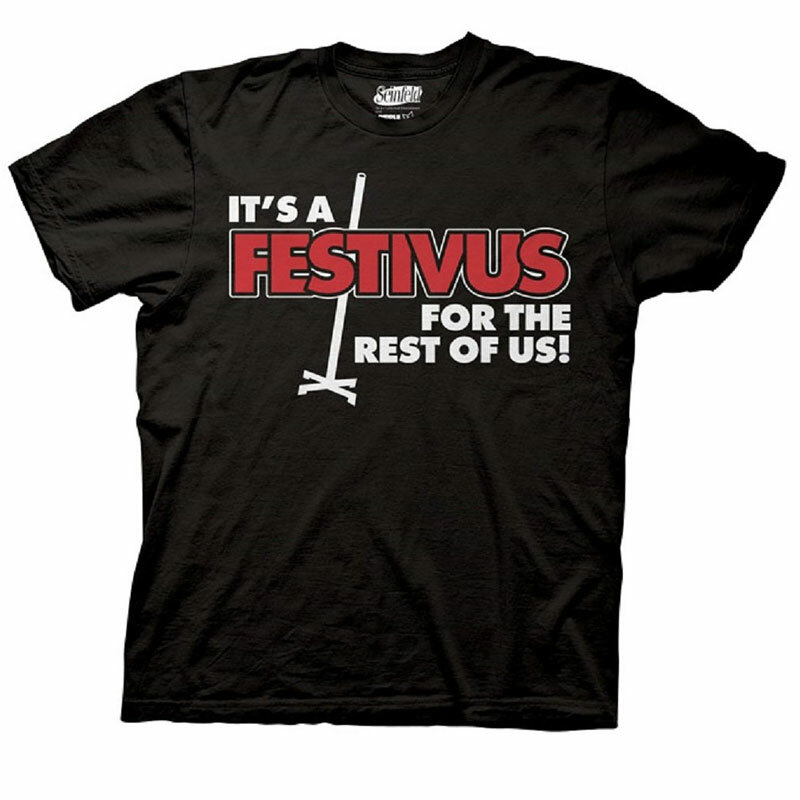 This Festivus T-Shirt is for all of us that celebrate this minimalist Holiday, much overshadowed by Christmas and Chanukah and all winter holidays. It's so simple and wonderful, get into it! Feature: - 100% cotton. Black. Adult mens fit.